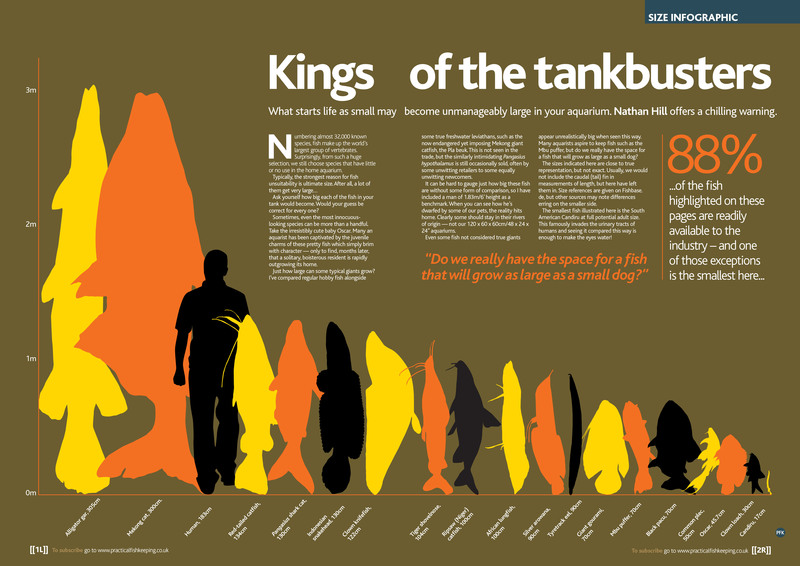 TFH Magazine Forum • View topic - Thinking of a Red Tail Catfish? Thinking of a Red Tail Catfish? Bottom dwellers from adorable corydoras to rare L-types, are an important part of most freshwater aquariums. The Bottom Dwellers forum is the place to ask your questions about fish that call the bottom of the tank their home! Re: Thinking of a Red Tail Catfish? That is a good point. I also remember seeing them a lot "back in the day." The practice has petered out some, but still I see a few that should have a "tankbuster" warning on them. Great post, I wish the word would get out on this more than it has. 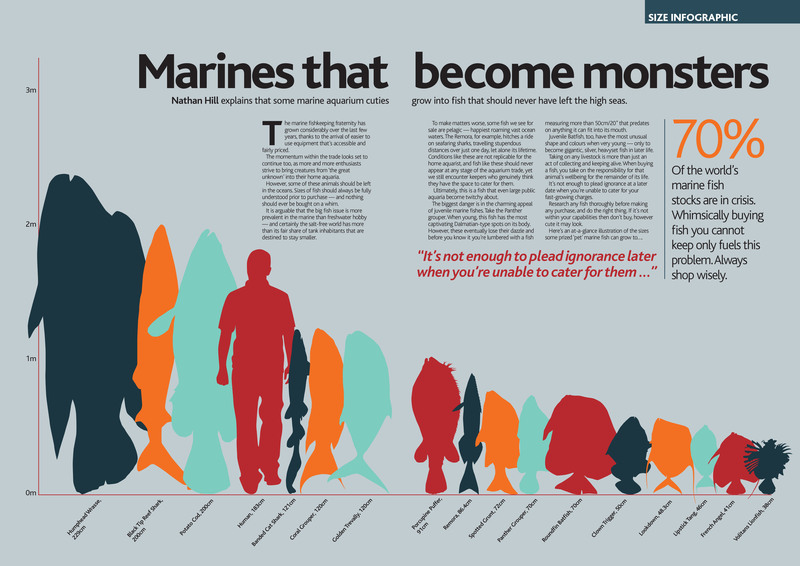 Unfortunately the list goes on ; Iridescent Sharks, Pacus, African Tigerfish, Arowanas, Arapaimas, Peacock Bass, heck even the common Plecostomus checks in at a foot! When people will try to justify raising a Red Tailed cat in even a 300 gal tank I equate it to rearing a Great Dane in a broom closet. The education of proper stewardship of fish and reptiles seems to be a minor priority with most LFS's I've experienced. The problem being there is always someone out there that wants this fish regardless because, "it looks cool.". Until they are housing Godzilla and have to scramble to find a home for it. 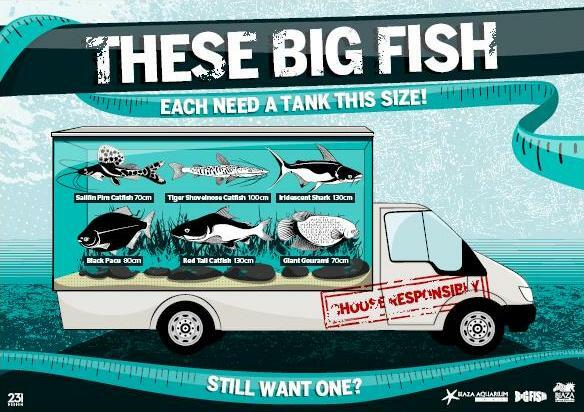 I can tell you from experience, Pet Stores EACH DAY get at least 10 to 15 calls looking to re-home Monster Fish. One person hit it on the head, "You (the store) sold it to me." and my response was, "Didn't you know what you were buying?" While we can't stop the stores from selling them (a few people have come close to making them change their ways slightly) more education on the signs would be better; "Max Potential Size" would be a great thing to see. Crazygar wrote: While we can't stop the stores from selling them (a few people have come close to making them change their ways slightly) more education on the signs would be better; "Max Potential Size" would be a great thing to see. That's the real goal. People need to understand what they are buying. 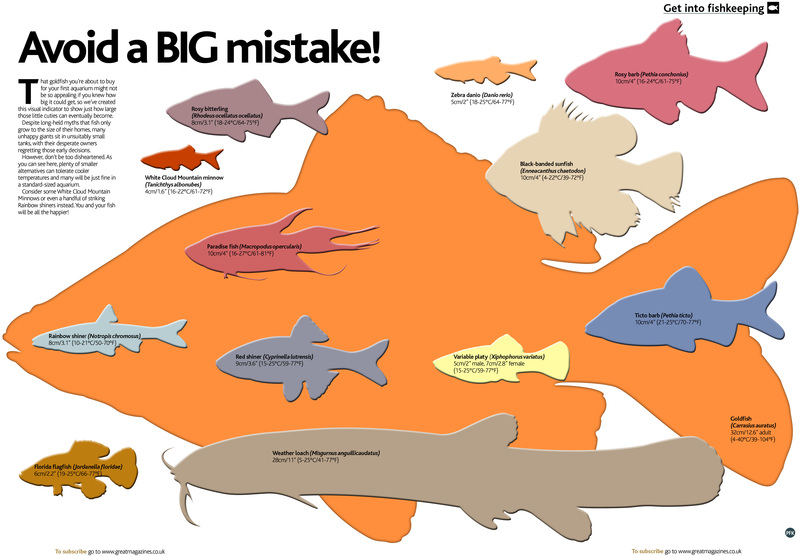 People like all of us on this forum and the folks who have fish tank channels on YouTube need to do what they can to educate others about monster fish. I love monster fish and they definitely have a place in this hobby. But people have to understand a species - big or small - before they acquire it. People do not read the signs that are already on the tanks, telling them even that little bit of info that is there. I would think a picture of the fish in the arms or boat might do it. How about an invitation to join Monster Fish Keepers dot com? And you're right, the casual fishkeeper (or wouldbe fishkeeper) doen't always read the signs. Even places like Petco and Petsmart have signs on the tanks saying how big Iridescent Sharks and Common Plecos can get. You can lead some horses to water, but you can't make them think. 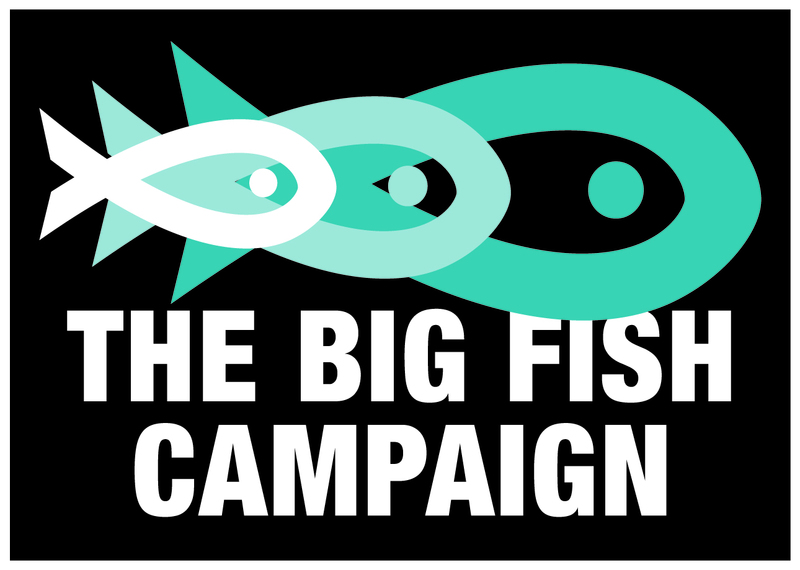 Here's a couple links on the Big Fish Campaign and It's Not Just a Fish (Tank Busters) that may be of interest. Avoid a big mistake would do wonders. To even go further, separate them from the rest of the stock, this way, you know you are in Monster Alley.